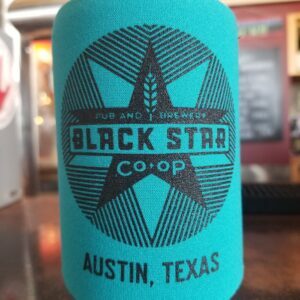 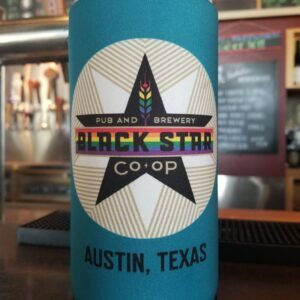 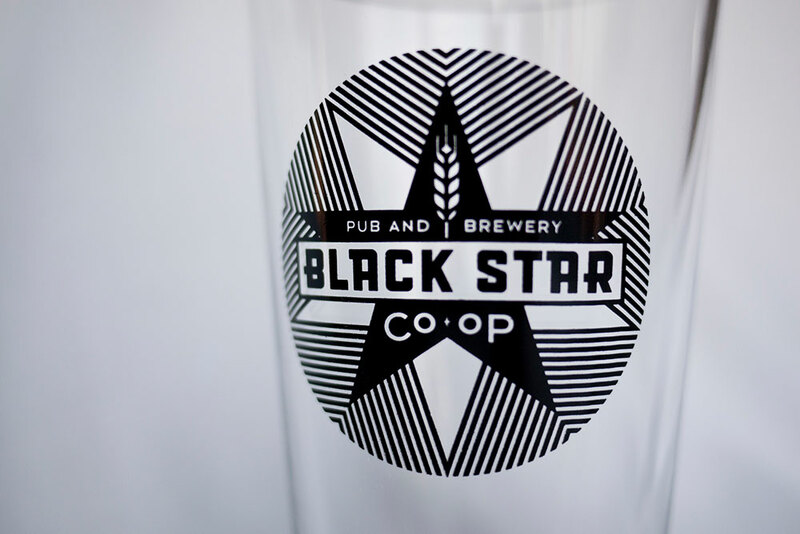 A pint glass with Black Star Co-op’s logo is what you’ve always wanted. 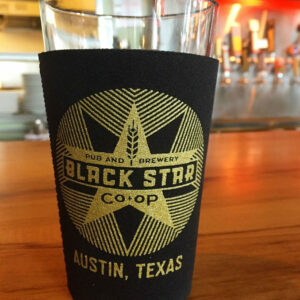 It’s also what your best friend has always wanted. 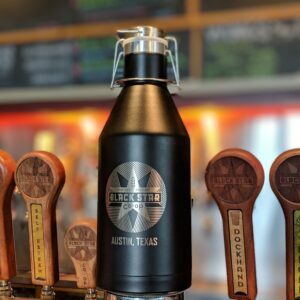 You’re mother really wants one too. 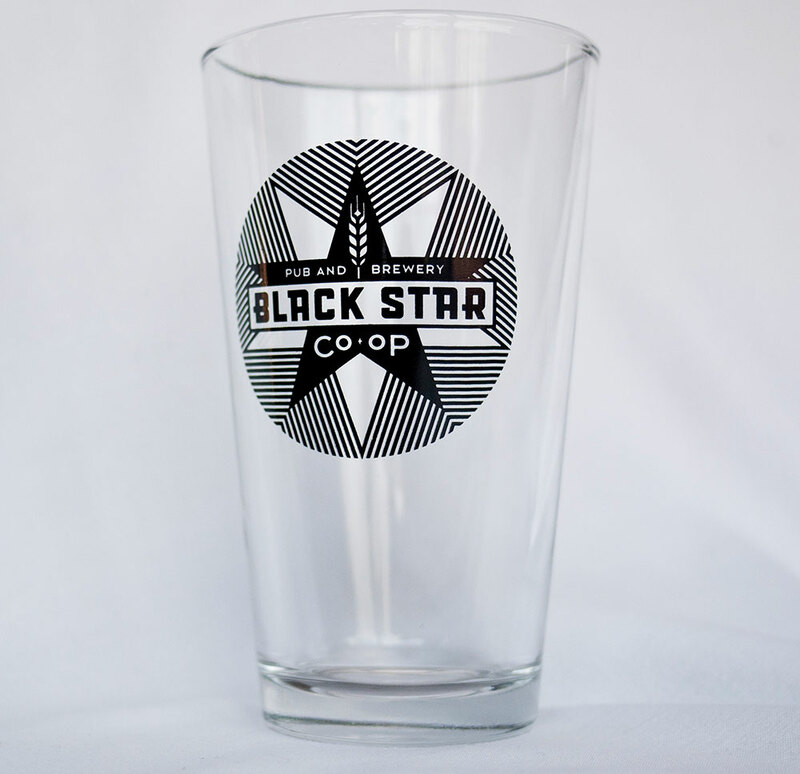 Couldn’t hurt your working relationship to get one for your boss… Gift giving is easy!